RARE OPPORTUNITY! 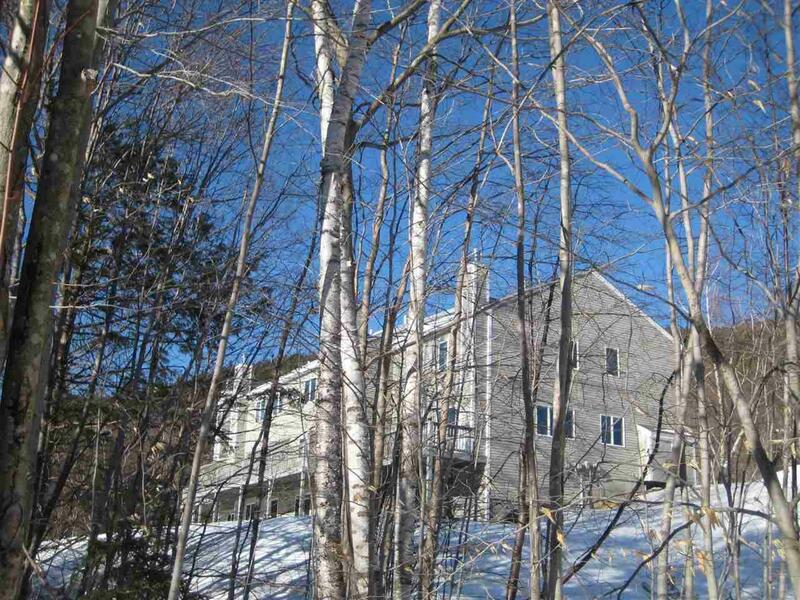 THREE STORY, SOUTHERLY END TOWNHOUSE AT EAGLE RIDGE IN INTERVALE WITH MOUNTAIN VIEWS! Two master suites on the second floor, both with full bathrooms. Laundry room conveniently located between the master suites. Main level features kitchen, dining room, living room, and half bath. 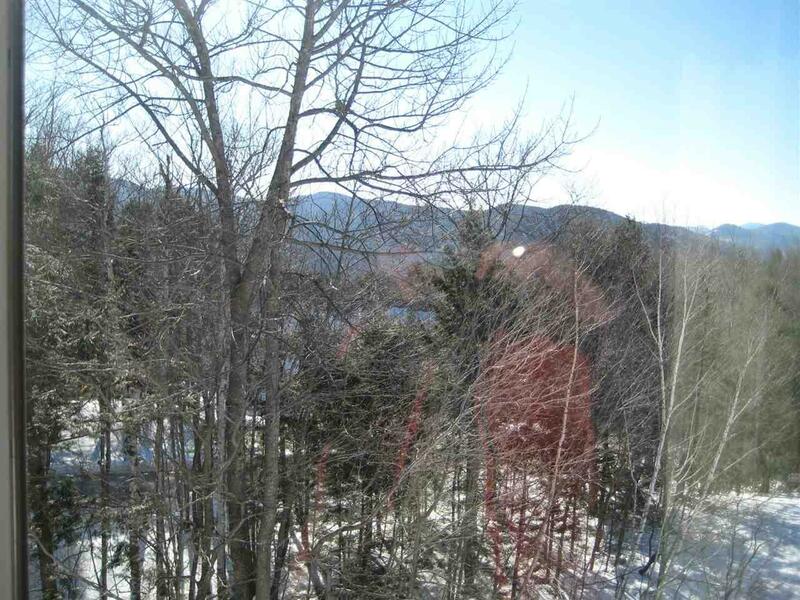 Nice sized deck to soak in the year-round views and a wood stove to warm up the winter nights. Fully finished basement features a large family room and full bath. 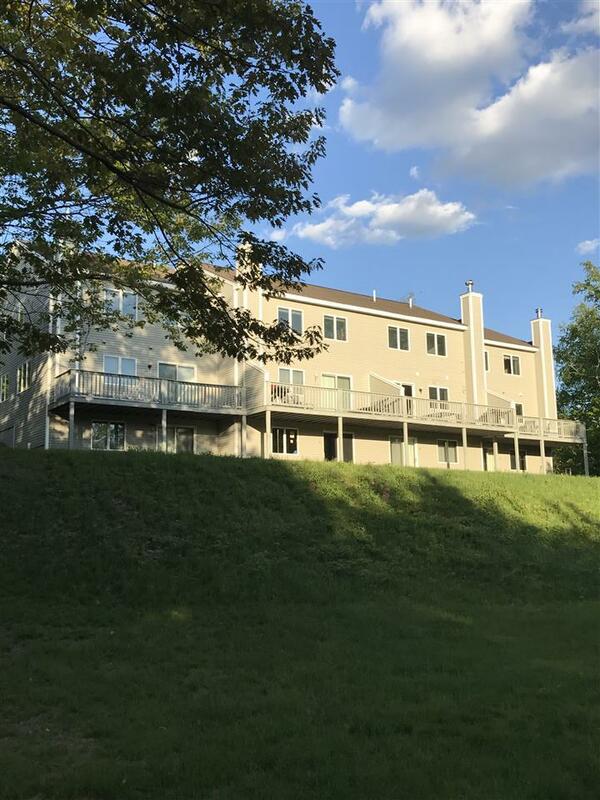 Easy walk to the on-site pool and tennis courts. 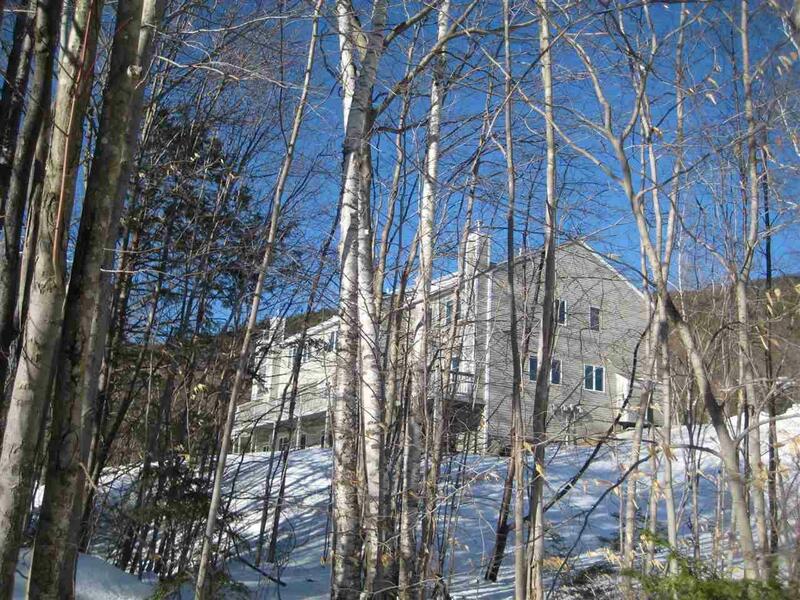 This property is just over the North Conway line and, thus, enjoys a much lower tax rate! Hiking, skiing, and river access are all at your fingertips. At the end of the day, enjoy all the restaurants, shopping, and nightlife just a couple of miles away. Courtesy of James Drummond of Re/Max Presidential.